If you have ever damaged your hair with heat, you tend to become extremely cautious about what kind of tools you use. I try not to rely on tools that require heat on a daily basis. I already get blowouts every two weeks and they tend to last long enough that I don’t have to pull out my curling iron or flat iron. If I find myself needing more body, then I’ll try to find some time to use my flexi rods instead because they don’t cause heat damage. 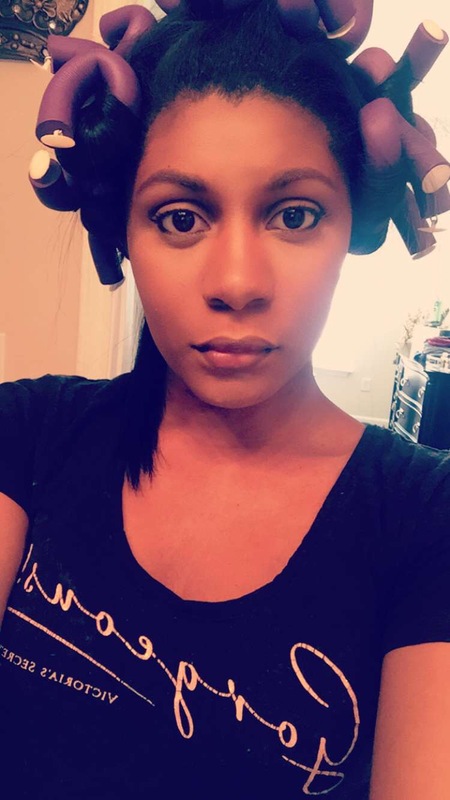 Obviously, using flexi rods is going to take more time than using a flat iron or curling because no heat is involved. I try to give the flexi rods at least thirty minutes (but sometimes as much as two or three hours) to do their thing. The longer they stay in, the better the result. Of course, if I’m running short on time then I will use a flat iron. But my flexi rods are always my preferred method. They never let me down. How do you prefer to curl your hair?